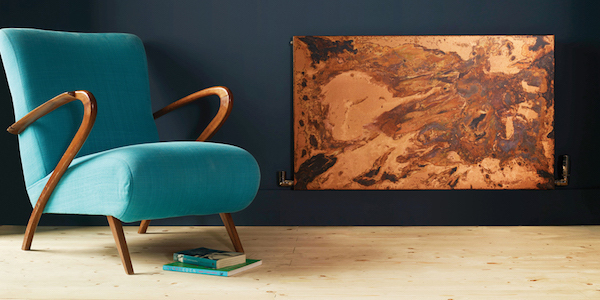 A company committed to design and sustainability not only of their creations, but their business as well. Making the precious element of water the object of totally enjoyable and customisable pleasure. 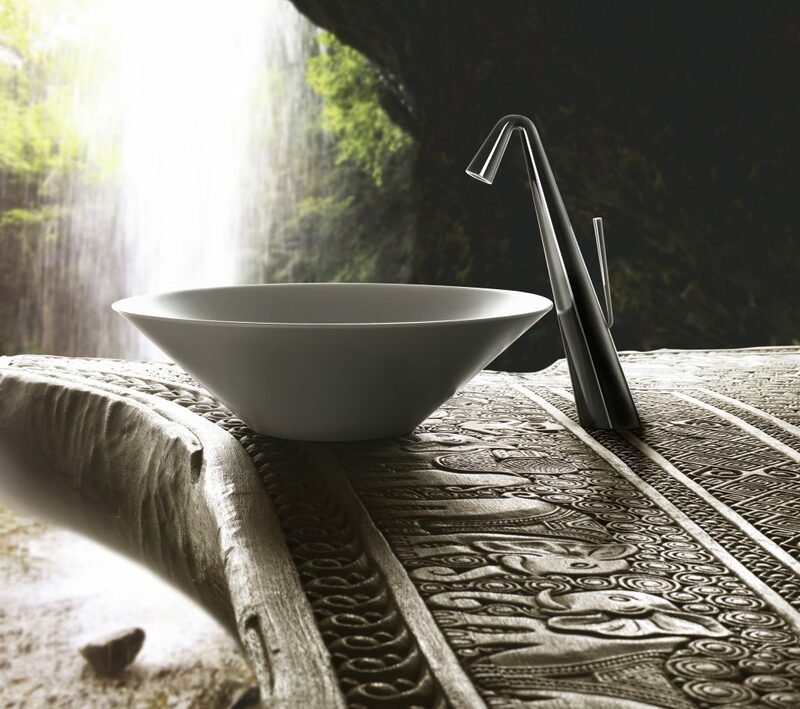 Each of Gessi’s creation is designed for the enjoyment of their customers with many shapes directly inspired by nature. 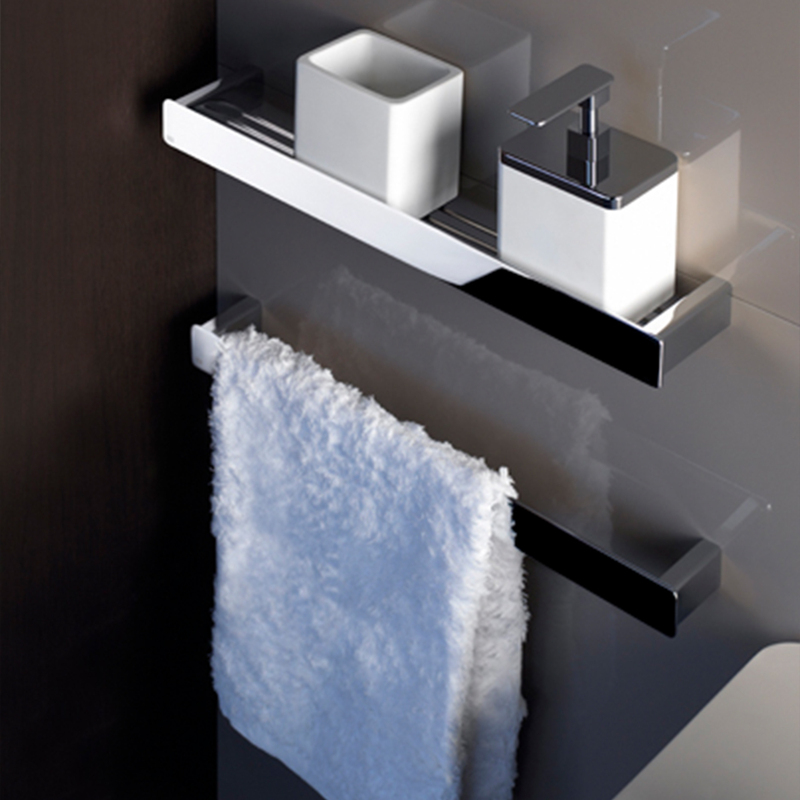 Chose from our range of Gessi accessories and bring Italian luxury to your bathroom. 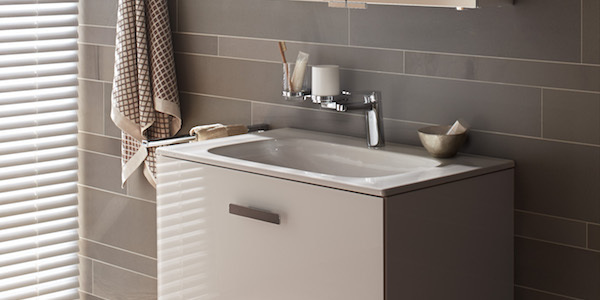 Gessi brassware collections are a beautiful addition to any modern, stylish and practical bathroom. Their high quality equipment and accessories not only bring cutting edge design but also offer the functionality and elegance you would expect from an Italian manufacturer. 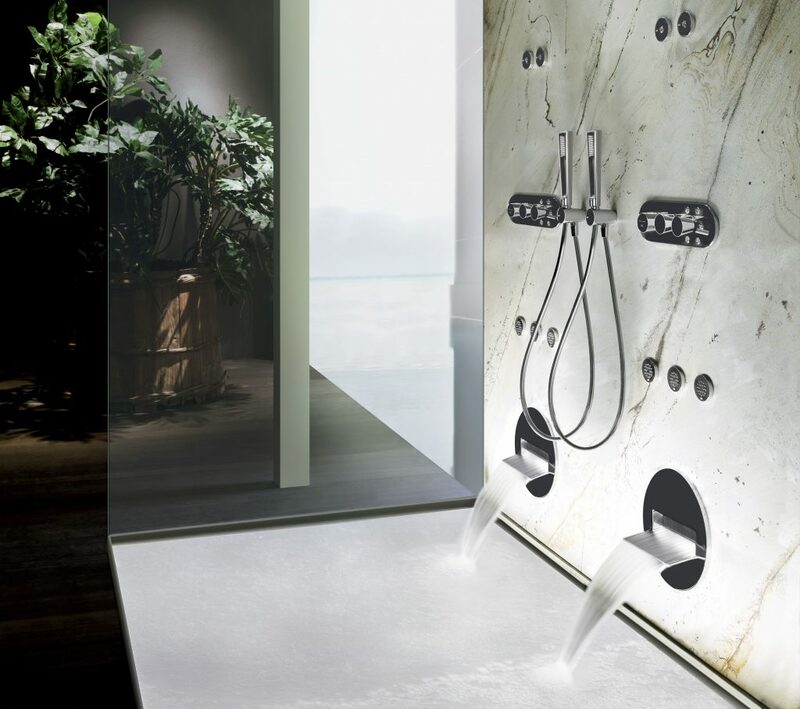 Gessi likes to be known worldwide as “the designer of water” due to their commitment of working with fluid and nature inspired shapes – underlining the beauty of the life giving water. The Langley Interiors showroom in Bolton is dedicated to the most recent designs from Gessi, and has a range of different products on display ready to view. One of their most recent ranges, Cono encompasses revolutionary design including pure shapes and perfect proportions. 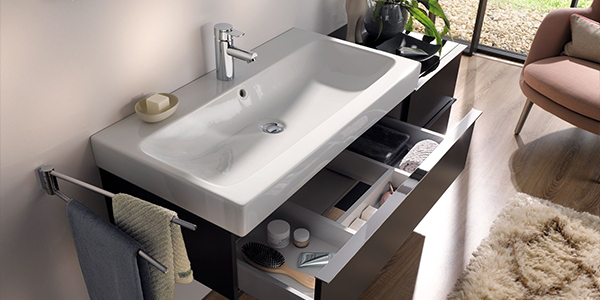 The collection inspires harmony and a sense of relaxation many desire in their bathrooms. The broad metallic colour range ensures perfect matching with every type of luxury surface and can be viewed in our showroom in Bolton. 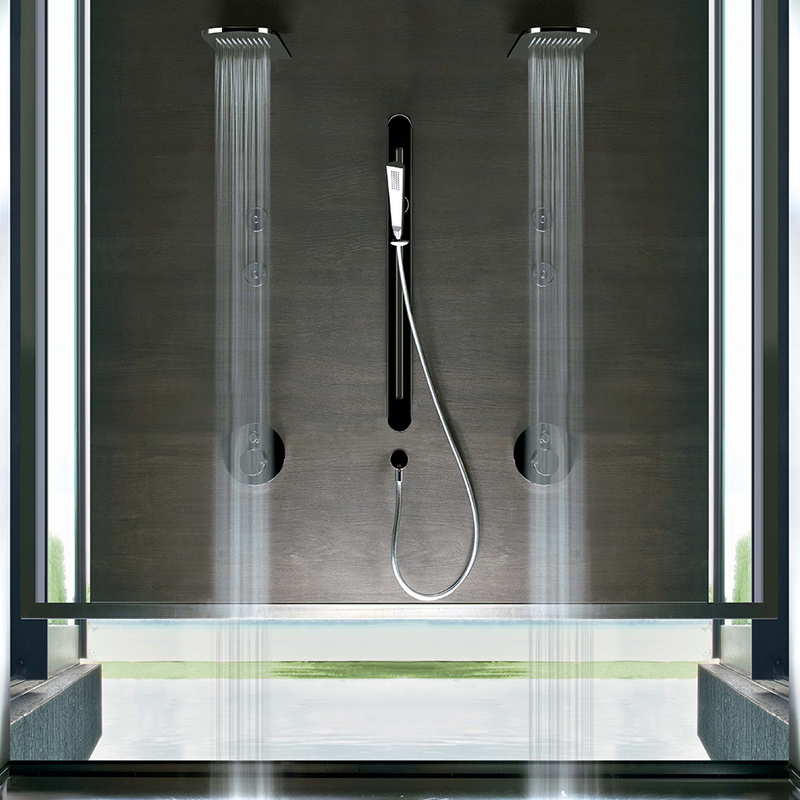 Gessi is a manufacturer committed to providing its customers with pleasurable to use and equally beautiful products. Their ranges are designed using cutting edge technologies and aim to create a modern, multisensory feeling. 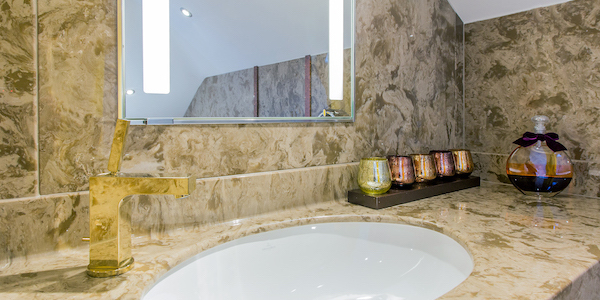 Connection to nature and fluidity of design makes them an incredible addition to every bathroom. Gessi shower heads are uniquely designed, luxury bathroom equipment adding shine and brilliance to your bathing experience. 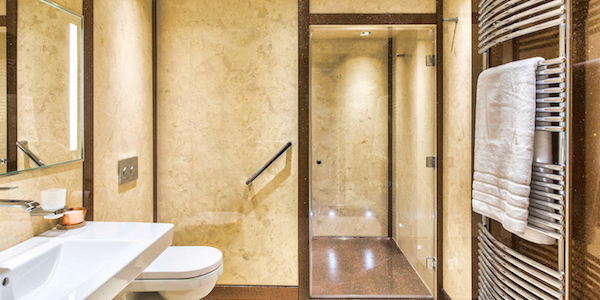 Simplicity of their form can underline not only the modern, but also classic and elegant bathrooms. Italian origin and inspiration from water constitute to the beauty of each piece whereas the individual inspection of every piece guaranteed by the manufacturer ensures quality and performance. 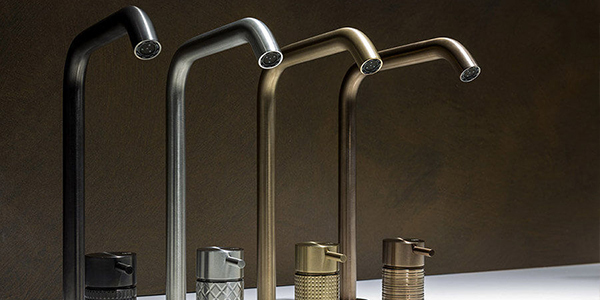 Stylishly continuing the lines seen on taps and basins Gessi strives to create a sense of uniformity, in order to bring the luxurious design standards to your home. Completing your bathroom with Gessi accessories will bring a sense of completion and prestige to your bathroom, ensuring your vision is fulfilled. Their collections can be viewed in our Bolton showroom. Call to schedule an appointment. 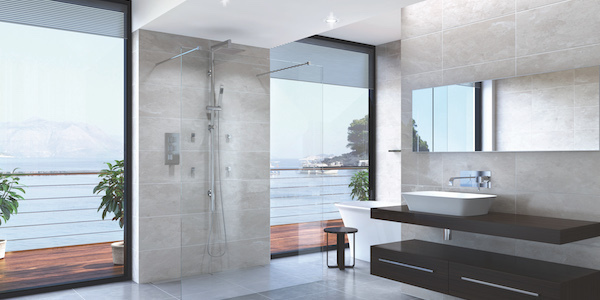 Call us on 01204 525432 to arrange an appointment to view Gessi brassware in our bathroom showroom. When we chose Langleys for the second time we knew what to expect: a great design service and execution. We were not disappointed. With a minimum of fuss and disruption they created just the effect we wanted. We are very happy with a terrific job and with quality that we know will last. Our new bedroom is amazing – we absolutely love it! Installation was very good, very neat and tidy and had little impact on us. We are extremely pleased with the bedroom and the service. We have been delighted with the design, materials and install of our new treatment room at Davenport House Clinic. Langley have provided us with bespoke fixtures, and a truly unique look which is true to our design brief. We receive comments from everyone who walks into the room about how fabulous it looks. The craftsmen who installed it worked quickly, with little disruption and true attention to detail. Thank you so much. The work being done on my shower room being completed, I thought it would be appropriate to say ‘Thank you’ for the professional manner in which all your tradesman carried out the work. They were very quiet, cleared away any debris, and both myself and my wife are delighted with the result. This has been the first time we have had the pleasure of doing business with you, but I do not think it will be too far in the future we will be asking for your advice again. We are delighted with the transformations of our bathrooms. Thank you so much for your ideas and planning to give us ALL our requirements. Also our thanks to your team who have done an excellent job. This is the second house I have used Langley’s for. Their rooms are always of the highest quality and the service is second to none. It’s reassuring to use a company where I know the job will be done well, without any fuss and on time! We would like to thank everybody for all the hard work you have carried out on our bathroom – it is looking fantastic and has made such a difference to us all, especially Daniel and myself. Thank you to everybody for all your hard work. We were so impressed with the helpful and sympathetic nature of all the staff, enabling us to make stress-free decisions. The furniture is beautiful. We can’t speak highly enough of Langleys. It all worked out very well and the fitters were very good. We’re very pleased and would certainly recommend Langley’s . It has made such a difference – it has made life a lot easier.